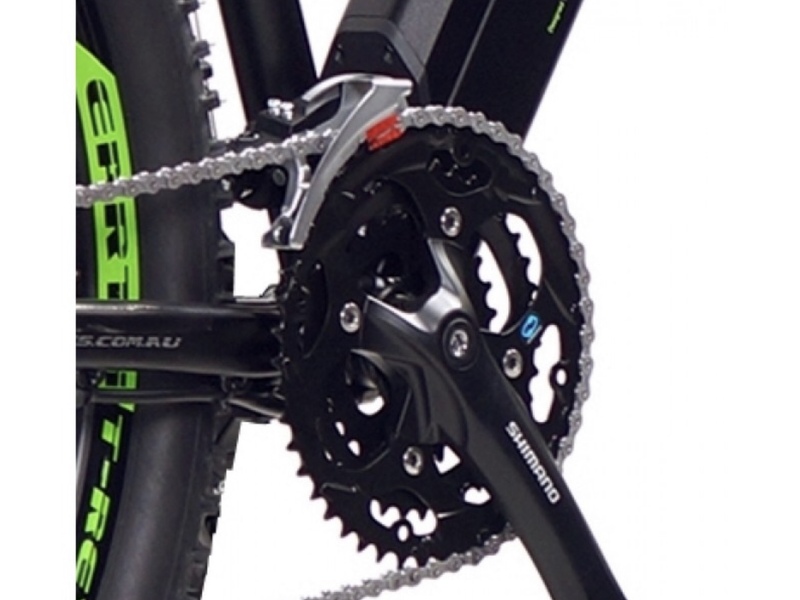 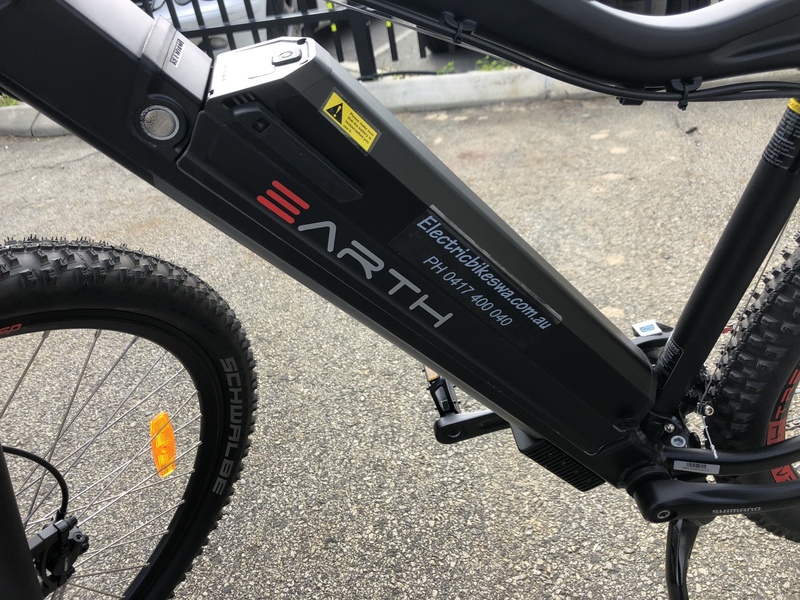 NEW EARTH Supercharged T-REX 29-SP is more than just a good looking electric mountain ebike. 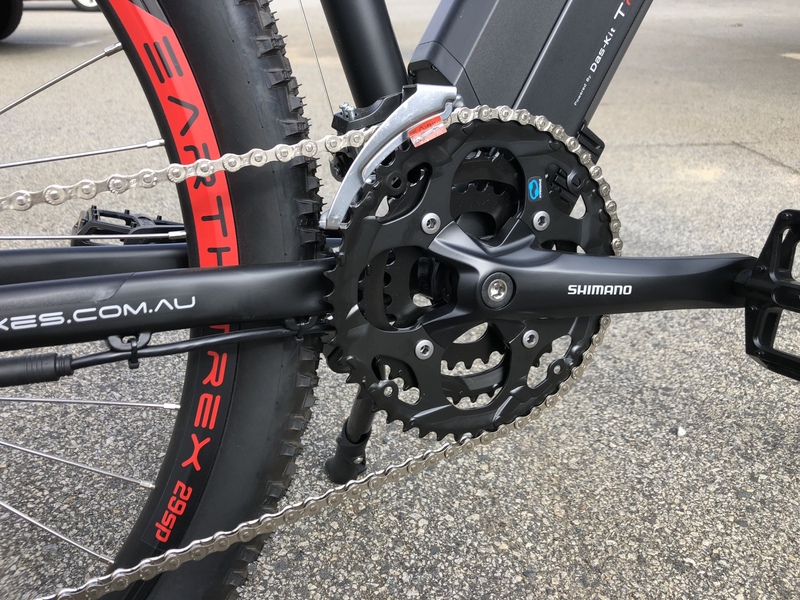 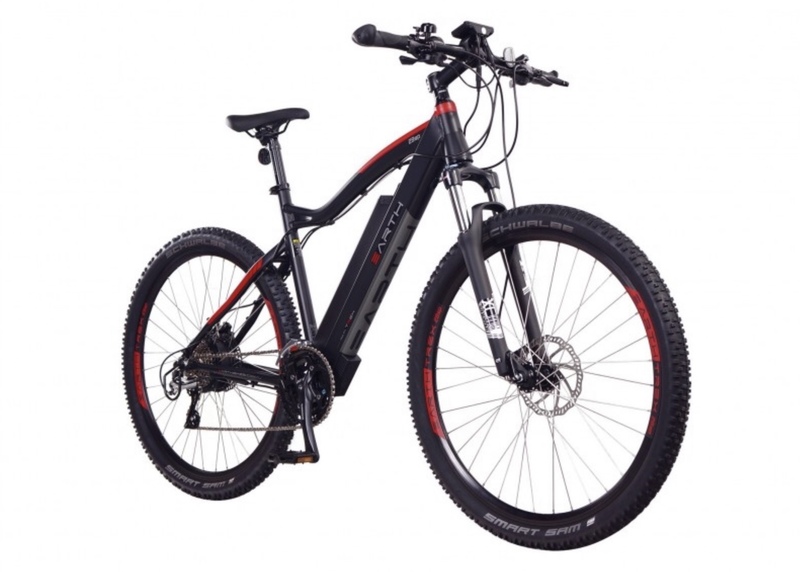 Carefully crafted design with advance and latest e bike technology, the Supercharge TREX 29-SP 48V is an ‘ all terrain go anywhere “ E-MTB electric bicycle . 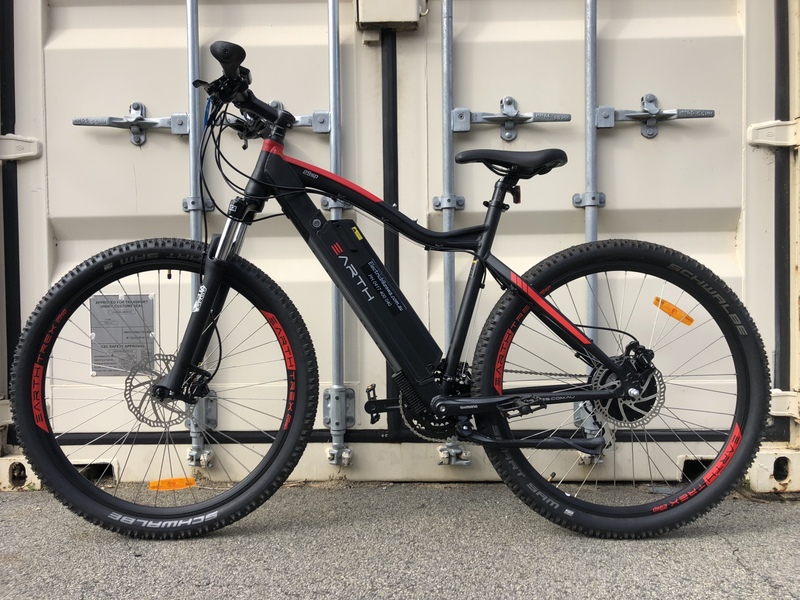 EARTH TREX 29 SP EMTB features 29 inch wheels powered by new super quieter 48V 500W off Road hub motor and 48V 700WH Panasonic lithium ion battery power pack. 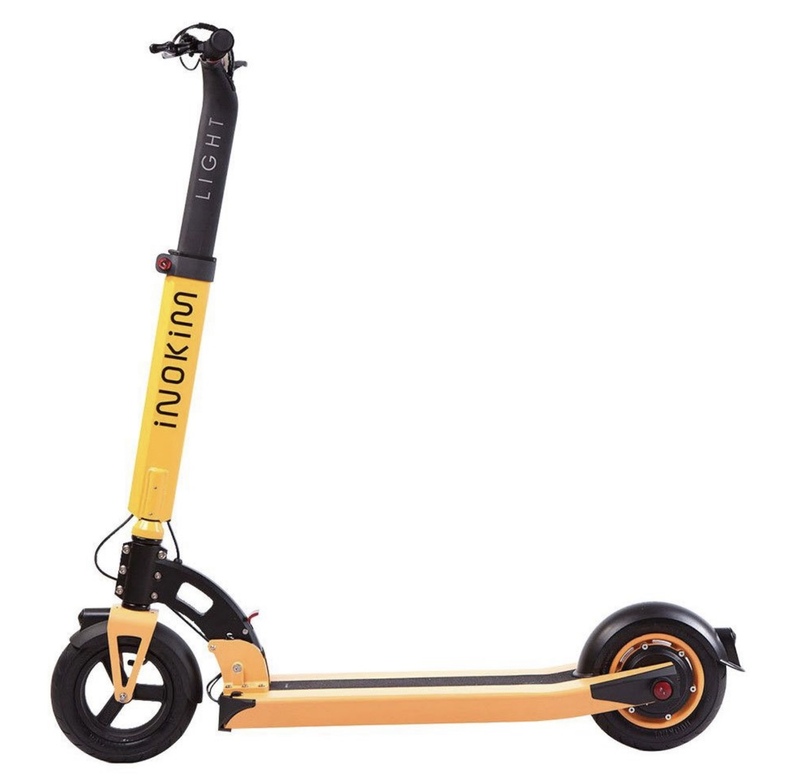 Note: Any motor power greater then 250W is not allowed for on road. 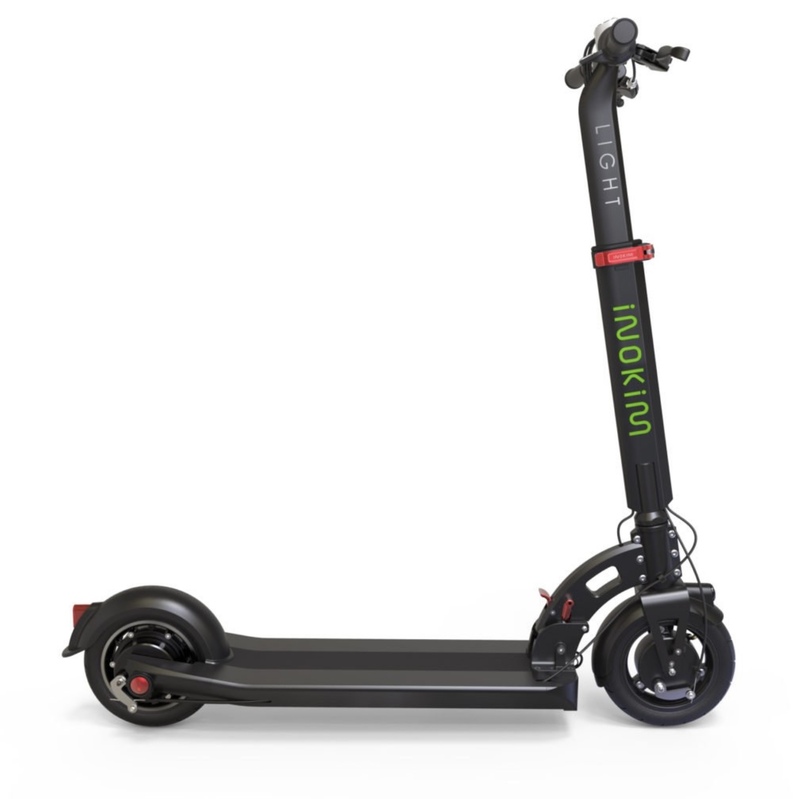 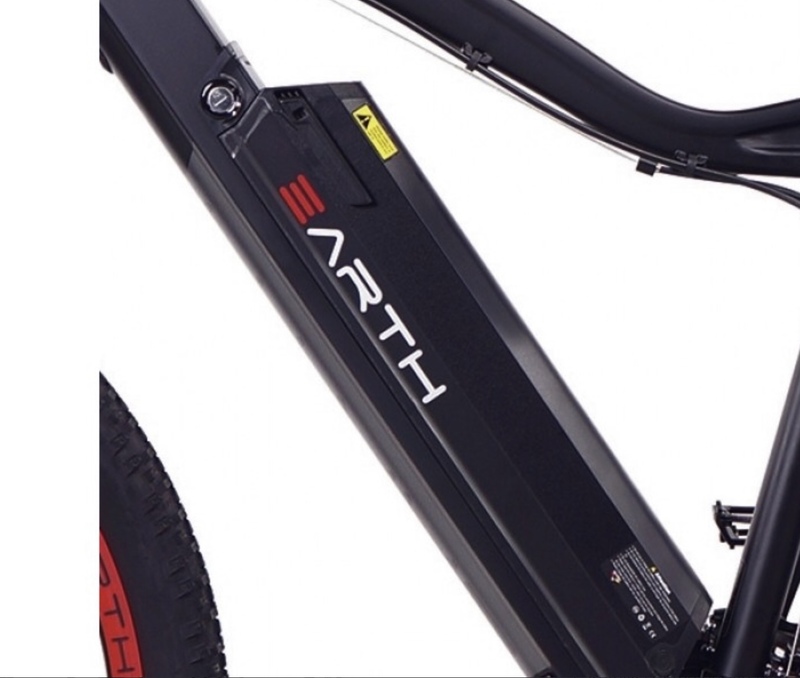 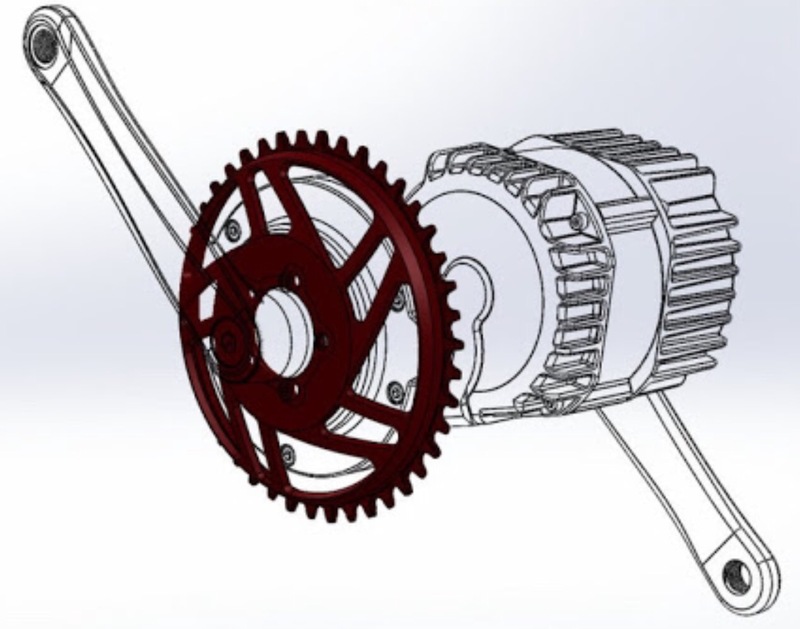 Please check with your dealer in regards to this 500W EARTH ebike. 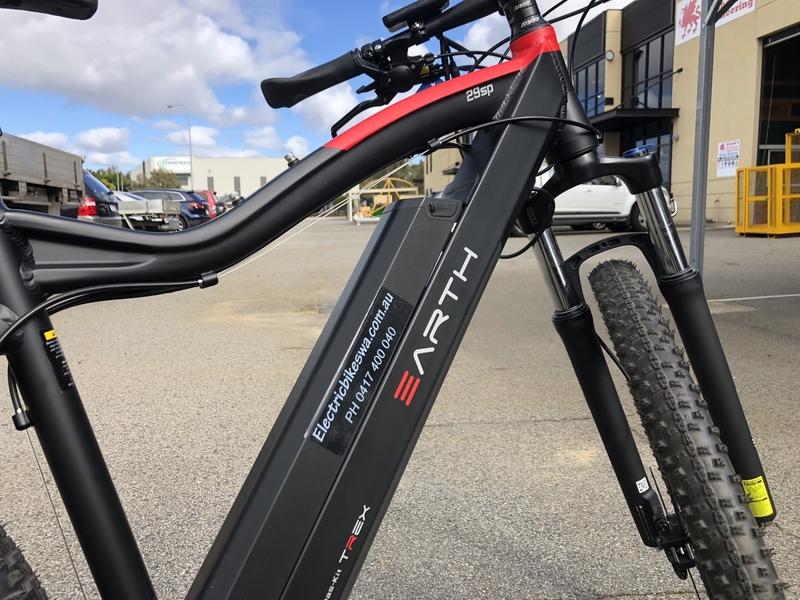 From daily commuting to weekend leisure rides, the New EARTH T-REX 29-SP is more than just a good looking bike. 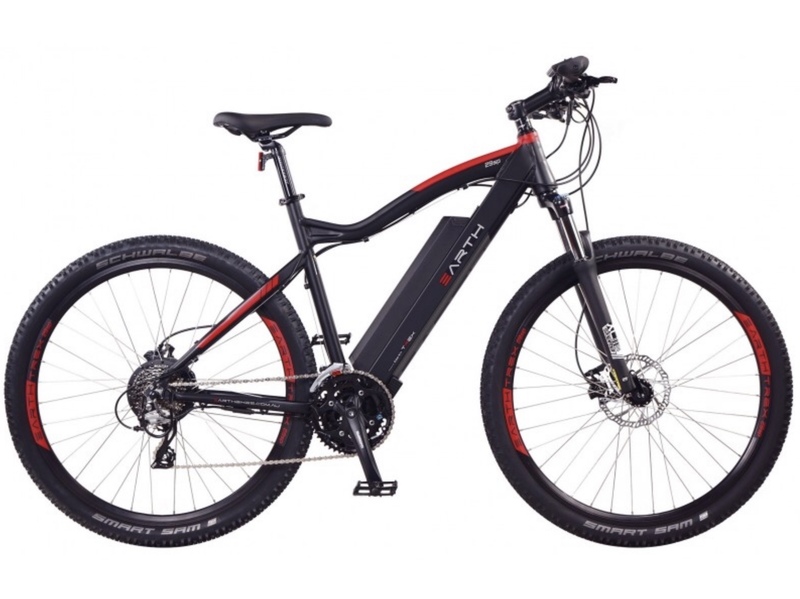 Carefully crafted design with advance and latest e-bike technology, the TREX 29SP is an ‘ all terrain go anywhere “ MTB electric bike. 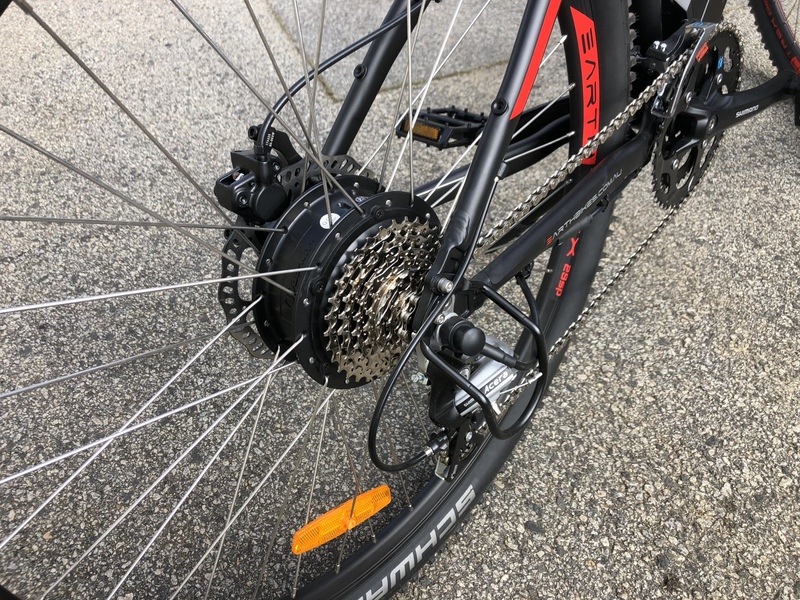 The New EARTH TREX 29-SP MTB features 279 inch wheels powered by new quieter direct hub motor and New 48V 624WH lithium ion battery pack. 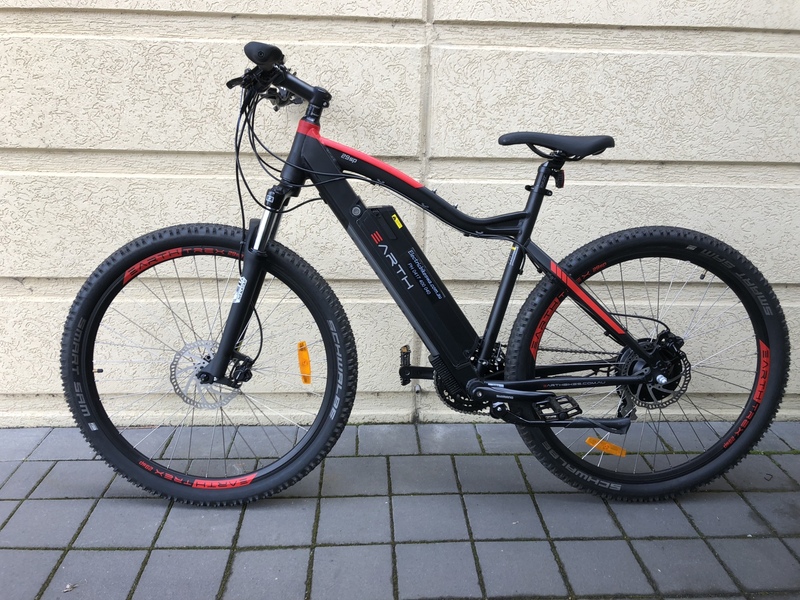 Equipped quality Schwable Smart Sam 29 inch tyres, SR Selle Royal Plush saddle and Suntour suspension fork , Tektro Hydraulic Disc Brakes makes it one of the best value electric MTB bike.